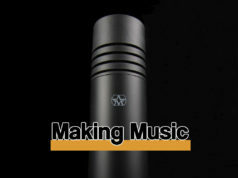 Home Hardware Reviews & News News: Wham, bam, thank you NAMM! There’s nothing like a trade fair to loosen the wallet, a task made even more difficult by the post-Christmas month of January that seems to last eleventy-million days until the next pay day. But every year, NAMM showcases some of the newest and most innovative music tech for the forthcoming twelve months to whet the appetite and empty the bank accounts of many a musician. 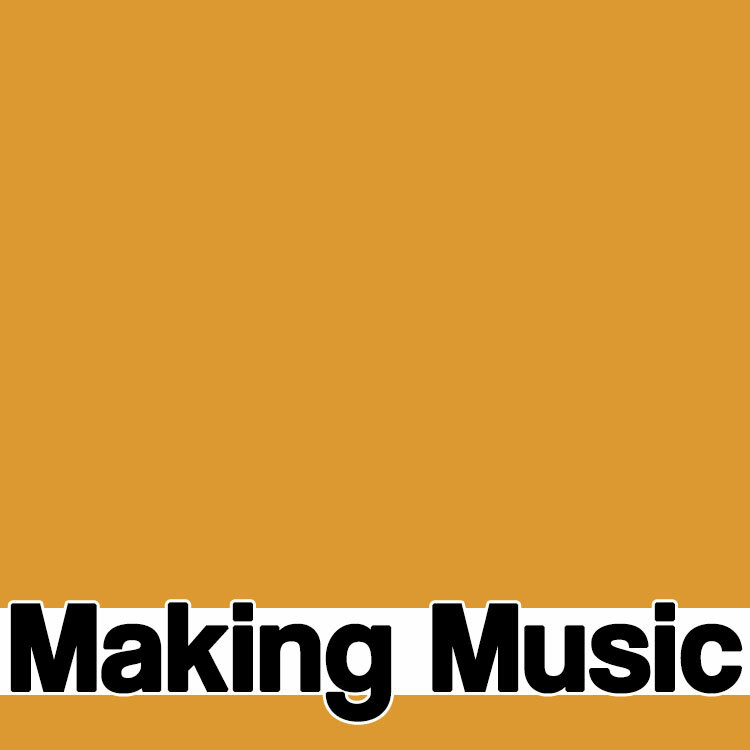 Here at Making-Music towers, we’ve picked a few of our favourite first looks for what software and hardware to expect this year. 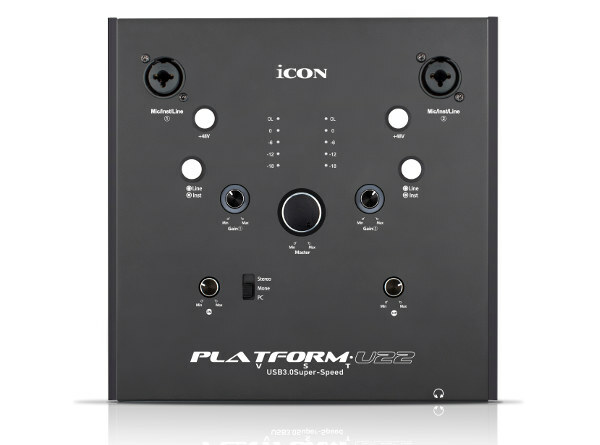 MIDI control surface manufacturers iCon have released a 2-in/2-out USB3 audio interface, that follows the styling of their Platform range of DAW controllers. A desktop unit, with a raked top, features two XLR/TRS combi-sockets, two TRS outputs and a headphone socket, as well as MIDI in and out on 5-pin DIN. 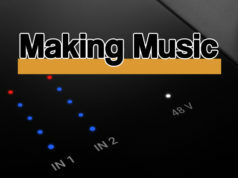 Each channel has independent +48v phantom power and separate Line/Inst selector switches. Alongside the two gain controls, there is a main output level and separate headphones level, as well as a controls for direct monitoring for balancing input signals and your DAW return. Having catered for guitarists since the inception of their AmpliTube software and, more recently gaining ground in the hardware world, it was only a matter of time before IK Multimedia launched an audio interface. Although designed with the guitarist in mind, the AXE I/O looks like it can fit various musicians work practices. A 2-in/5-out interface, apart from the two XLR/Jack combi inputs and four jack line outputs, there are two instrument jacks on the front panel and channel one of these has some interesting looking additions. There’s a switch to select whether you are using active or passive pickups, a choice of either a Class A PURE circuit or a JFET-style pre-amp and a variable impedance control to sculpt tone on the way into the interface. There’s an integrated tuner and a turn/push selector to control the included AmpliTube 4 Deluxe software. Other useful additions are the ‘Amp Out’ socket that is used for sending signals out to be re-amped and, along with standard MIDI in/out sockets, there are inputs for two external control pedals as well. Along with Aston Microphones debuting their Stealth microphone at NAMM19 (see our preview piece here…), SE Electronics are launching new clip-on mics for drums and percussion. 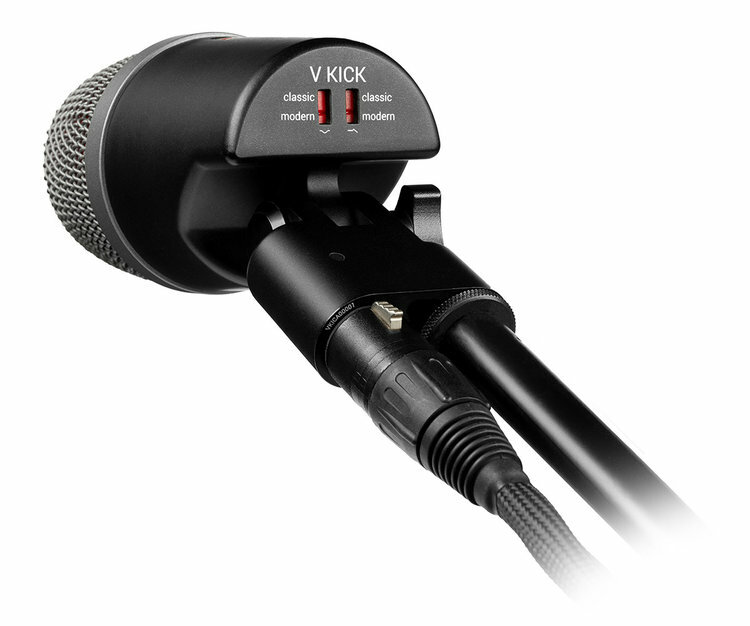 Building on the success of the ‘V’ series vocal microphones, there is now a V KICK, V BEAT and V CLAMP. The V BEAT caters for snare and toms and offers a natural sound character and excellent off-axis rejection to cut down on bleed from other drums and cymbals. 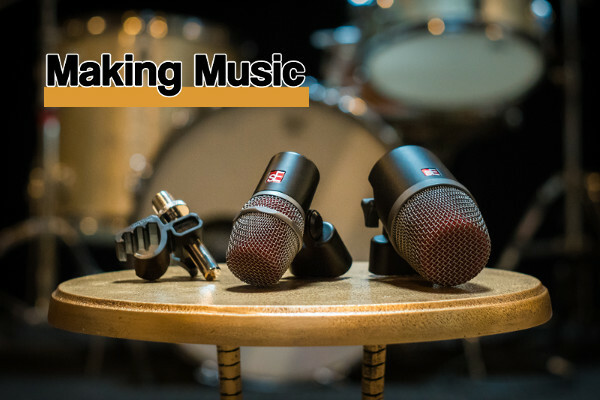 Getting the mic in the right place to record is taken care of by the V CLAMP (which can also be used with other microphones), where the height and rotation can be adjusted on a rod, attached to the rugged elastic clamp. 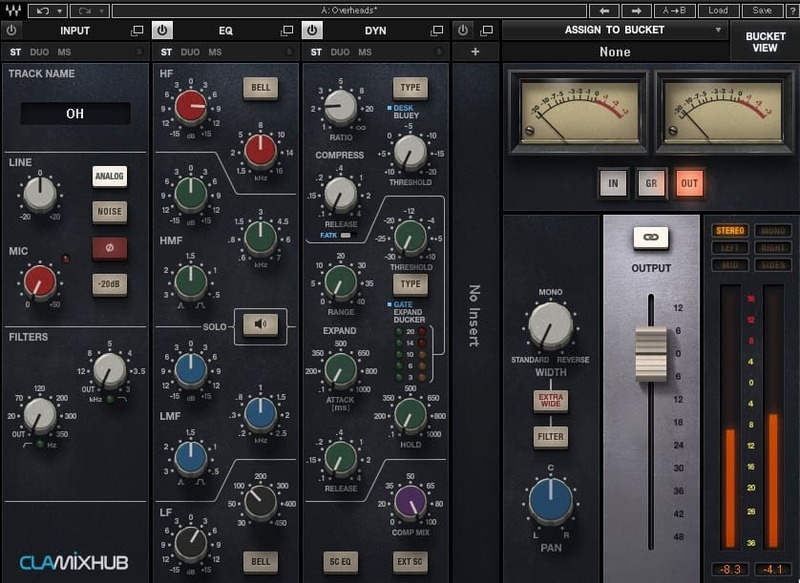 Waves have just launched their latest plugin to enhance both your mixes and your workflow. 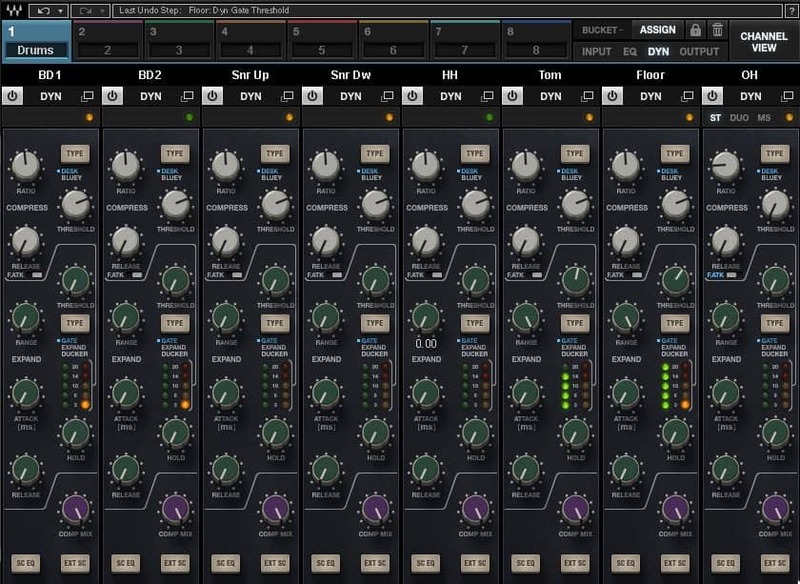 The CLA MixHub introduces a new concept of working in your own DAW but with a virtual console. Endorsed by the legend that is Chris Lord Alge and based on his personal SSL desk, the MixHub allows you to mix in two different views. In Channel View you have access to a single channel’s processing chain: Input, dynamics, EQ, output and an insert. Flip to Bucket View and you can access controls in 8 channels at a time. For example, you can view and adapt all of the dynamics sections on channels 1-8 if you want to. 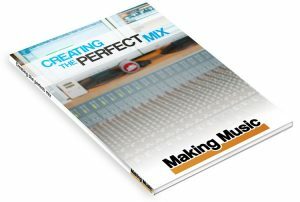 You can have a maximum of 8 buckets for 64 channels of control in a single plugin window, reorder the processing chain and also load an additional Waves plugin into each channel strip. 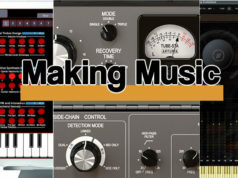 Next articleNews: Hardware Special – Native Instruments, Eventide and Antelope Audio.